Margarita has been schooled at the renowned and well respected Jing Advanced Massage Training Center as a Bodywork massage therapist. 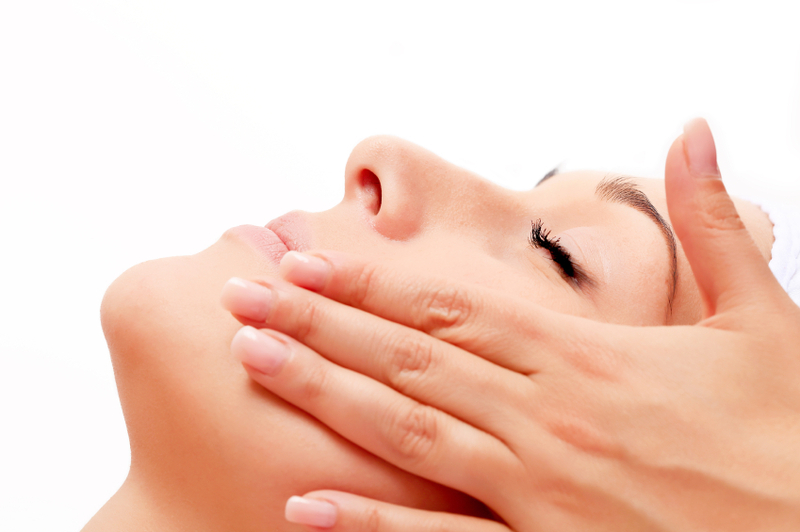 The method used in Bodywork massage therapy is a combination between an Eastern and Western Approach. It is a beautiful fusion of Shiatsu and deep tissue with elements of Thai Stretches, Acupressure and Trigger points. This Massage is the perfect combination with Margaritas training method either as a package or as a stand alone treatment. The initial treatment is 90mins as it will include a 30 min Consultation, thereafter the treatments are the usual clinical hr of 50mins treatment. Bodywork massage is different from most massage therapy as not only does it help with relaxation but it can reduce pain, it helps with keeping stress levels down, it increases body mobility and improves body realignment. I have lived in Brighton for a long time and seen several different people for massages, but I wouldn't go anywhere else now after receiving a fantastic massage from Margarita. The massage was the perfect combination of relaxation and remedial deep tissue massage to relieve my aches and pains. Margarita is very knowledgeable and intuitive especially when it comes to female bodies. I would recommend Margarita to all mums and mums to be!